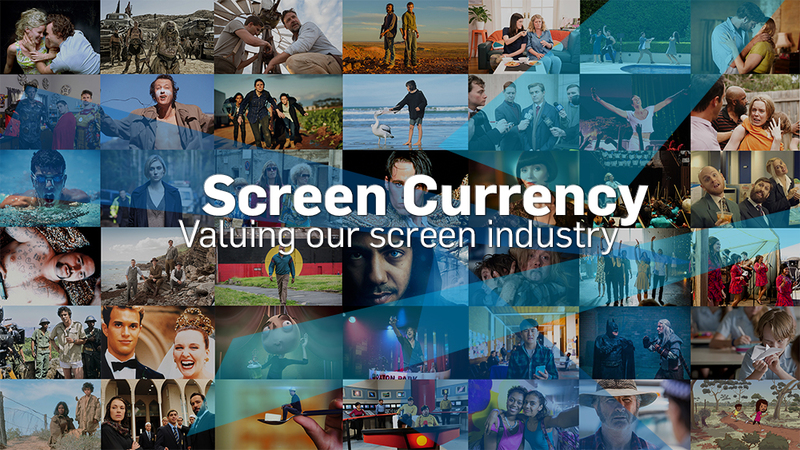 In speaking to industry to get their unfiltered responses to the Screen Currency report (you can read it here), one finding came up over and over again – tourism. Australian films, TV shows and other screen content attracts hundreds of thousands of international tourists each year, generating more economic benefit to the country than visitors who flock to the Sydney Opera House spend, according to the study. Report co-authors Deloitte Access Economics estimated that 230,000 tourists visit or extend their stay in Australia each year as a result of viewing Australian film and TV content, generating around $725 million in spending. The overall tourism spin-off did not surprise Tourism Australia Managing Director John O’Sullivan, who believes the total revenue generated may be more than $725 million annually. “I think movies, television – the whole screen diplomacy – plays a massive role in promoting any destination,” he told Screen Australia. 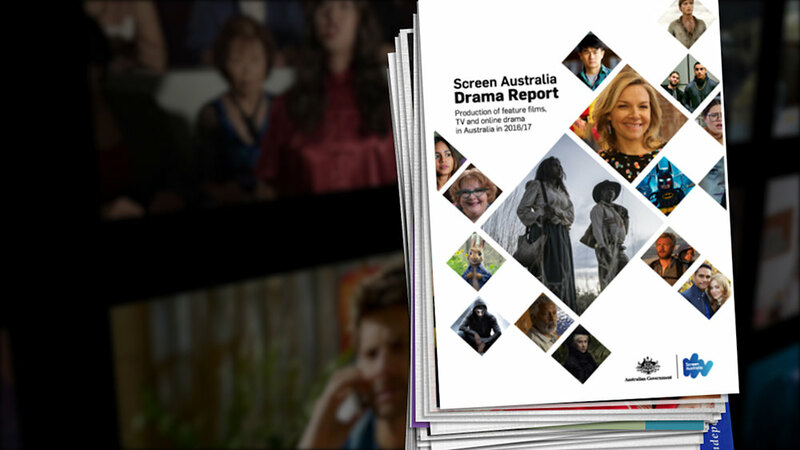 According to the report, export earnings from core Australian film and TV content amounted to approximately $252 million in 2014-2015. Of that, nearly $182 million or 72% accrued from the international box office earnings of films including Mad Max: Fury Road, The Water Diviner and Maya the Bee Movie. The balance came from license fees paid by foreign broadcasters and foreign video royalties. Murray says, “The report shows we are big export earners, which echoes our own observations. In political speak, the industry is an effective manufacturer and exporter. That’s good news in anyone’s book. However Clark adds, “While it’s good to be market-oriented, we’re also looking for other returns on this investment in the indirect and non-monetary forms that the report brings out. 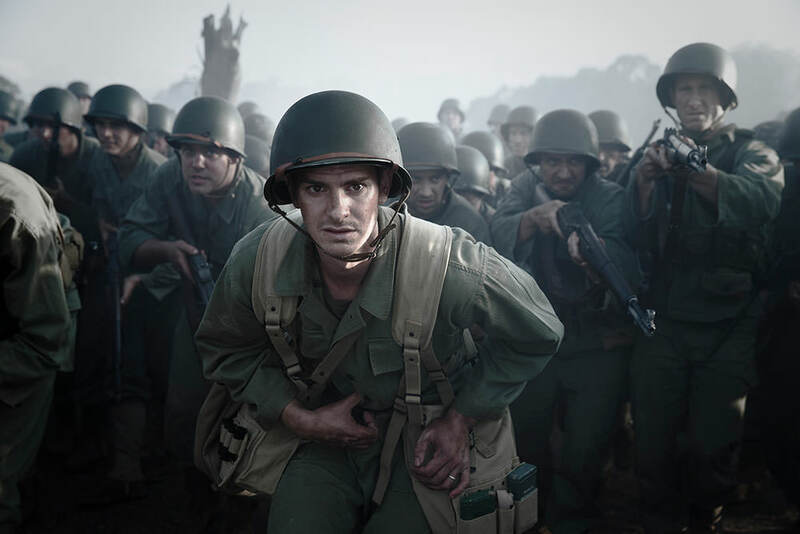 If we’re going to stand out in crowded global screen market and break new talent, we need to be prepared to take risks; a pure financial returns-based approach isn’t going to do much of that. Summary report including links to the full Deloitte and Olsberg SPI reports.